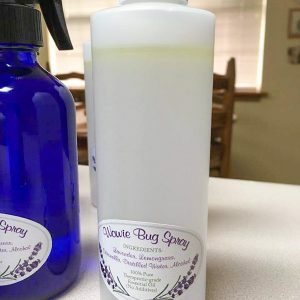 Say good-bye to that irritating bug bite with this Wowie Owie Bite Remedy Roll-on. The essential oil blend helps relieve the sting and itch of bug bites. Made in small batch quantities, so the oils are measured precisely. 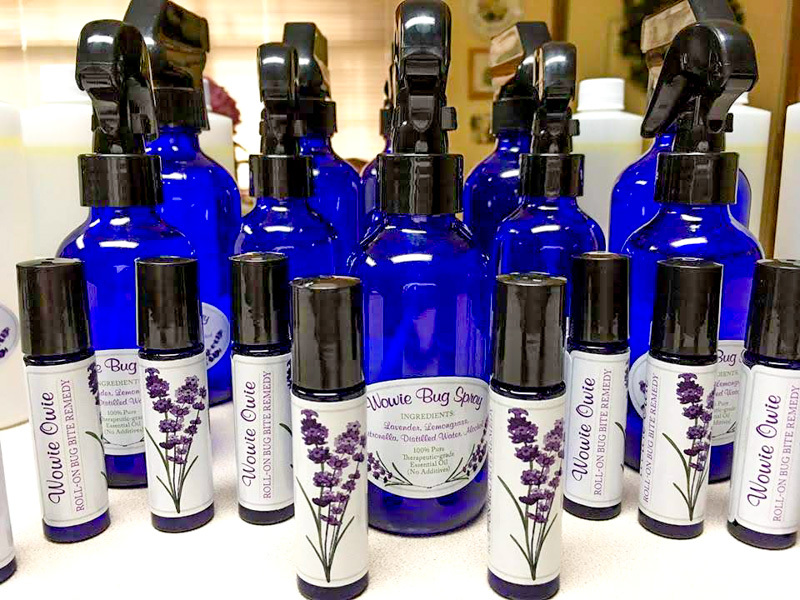 This product is sold in a cobalt glass roll-on applicator bottle to help maintain the integrity of the oils. 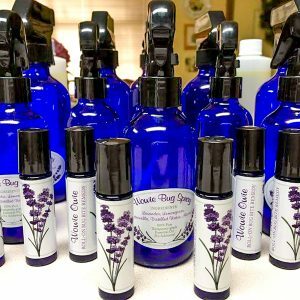 Contains witch hazel and 100 % therapeutic grade lavender and tea tree essential oils.